12. Rookies often don’t reserve. Now that you know that the choices in activities, restaurants, attractions and entertainment available for you and your family to enjoy at Disney World are seemingly endless, you’ll be glad to also know that some of those experiences can be reserved ahead of time! Some rookies, however, do not know they can reserve restaurants, character dining experiences and attractions ahead of time. Other rookies know they can make reservations, but choose instead to try their luck at waiting until they’re in the parks to pick the restaurants at which they’d like to dine or to reserve FastPass+ times for certain attractions. Don’t be a rookie. Though there’s plenty of magic for everyone at Disney World, there are also a lot of visitors in the parks every year. Fifty million of them, to be exact. 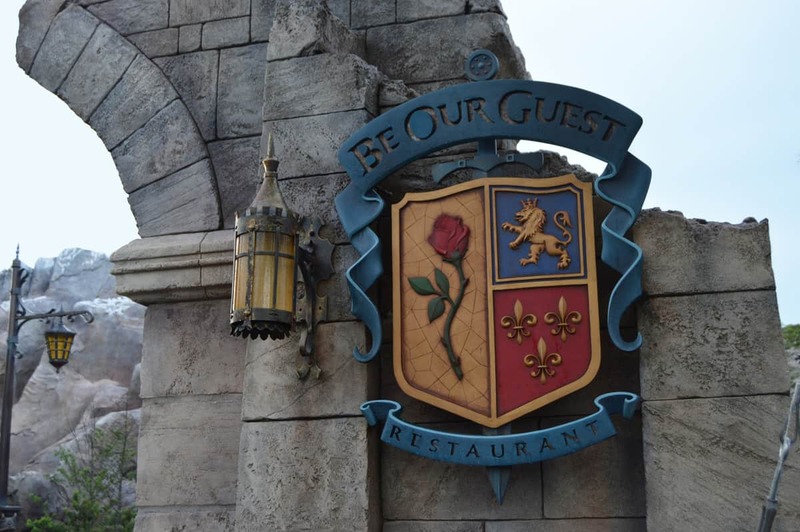 So if you aren’t making reservations at restaurants up to 180 days before you’re heading to the parks, you might not get to have that gourmet meal you’ve been dreaming of. And if you haven’t scored your FastPass+ times for attractions (60 days ahead of time if you’re staying on Disney property and 30 days ahead of time if you’re staying elsewhere), you may find yourself waiting in stand-by queues only. Make your reservations and FastPass+ selections before you’re ever in the parks. Again, reserve, reserve, reserve!